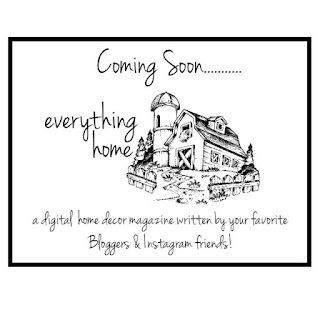 I am SO thrilled to announce the upcoming launch of Everything Home Digital Magazine! Everything Home Magazine is a monthly online home decor (& more) magazine that is written by your favorite bloggers and Instagram friends. 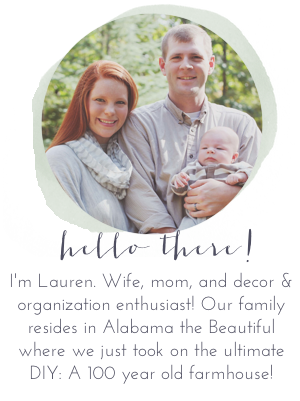 Each month we will bring you new ideas for home decor, fun DIY projects, recipes, photo tips and much more! We will showcase small businesses & show you new ways to love the home you're in. The best part? Each column has its own hashtag for you to tag your photos with for a possible feature in the magazine! Our first issue goes live on November 1st and YOU could be a part of it, too! We have one open contributor space to fill for our "Crafty Kids" column so head over to the @everythinghomemagazine IG account for details on how you can apply. We also have a direct website! Here you can check out editor bios, special features and subscribe to recieve email updates so you'll never miss an issue! Sign up HERE! I am just in awe of the talent of my fellow contributing editors and I'm honored to be a part of such an incredible project. 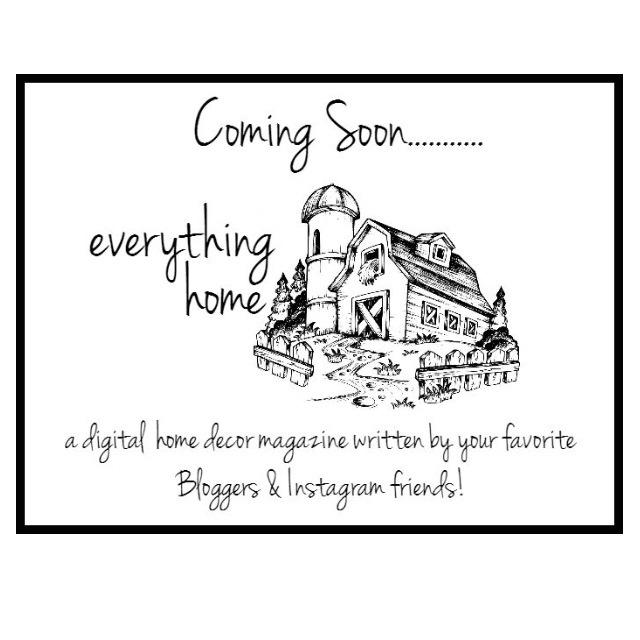 You can follow us on Instagram at @everythinghomemagazine for release updates, to meet the editorial team, and to see the hashtags YOU can use to be featured! I can't wait to share this with you! I hope you will join us! Hey Sweets! Just wanted to stop by and let you know that Im so very proud of you and I cant wait to see what you do with your column!!! This is amazing! I love the idea of a magazine created by bloggers, I think we all know home decor and what people want. I wish I had seen this sooner, I would have loved to be apart of this. I will be paying attention to the hashtags and watching for the first edition of the magazine! Emily, thank you so much! I am SO excited to see your comment on this project! And yes, PLEASE use the hashtags so we can see your work. We want to feature as many creatives, makers and small businesses as possible!